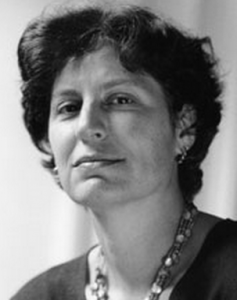 RACHEL KLEIN is an American novelist, translator, and essayist. Her stories and translations have appeared in The Chicago Review and The Literary Review. She currently works and resides in Brooklyn.